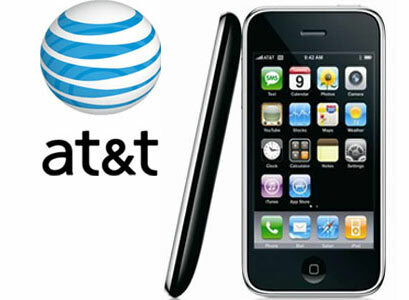 Home Has ATT confirmed the New Verizon iPhone? Has ATT confirmed the New Verizon iPhone? Recently, ATT has raised the price of their Early Termination Fee (ETF), or the fee that is paid when one cancels their phone contract, from $175 to $325. This is a very significant jump, and possibly because they want to retain as many customers as possible from leaving their service for some unknown reason...possibly the Verizon iPhone? If this is true, that means that the iPhone would be going to other carriers like Verizon much, much earlier than expected--2010 rather than 2012. We will just have to wait and see. Stay tuned to my youtube (www.youtube.com/DangleKingPC) and My RSS Feed/Blog (http://feeds.feedburner.com/Danglekingpc) for updates on this topic. Thanks for visiting. Check out the Video Below!